This is not my typical post, but I was reminiscing about the past few days and had to share a few photos. I had an exceptionally social weekend. It was a fantastic break from the "married-with-2-kids" grind. 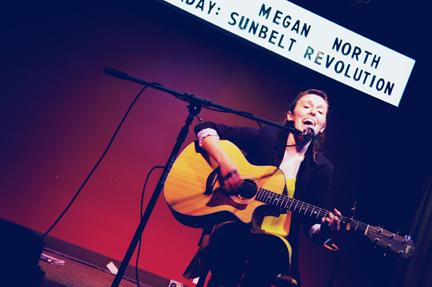 My hubby and I enjoyed date night on Friday with a very nice dinner, followed by "A Night with Megan North" at The Opening Act, an awesome little concert venue in downtown Macon. Recognize her? Megan North is actually my lovely friend, Megan DeLong of Made by Maison. She's somewhat of a local celebrity 'round these parts. 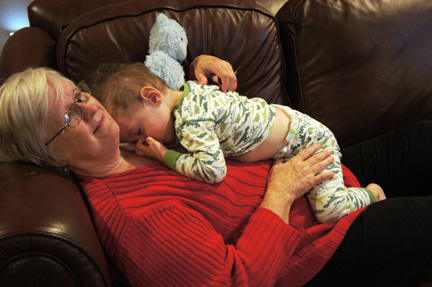 We came home to discover this sweet little scene... my mommy with my baby. 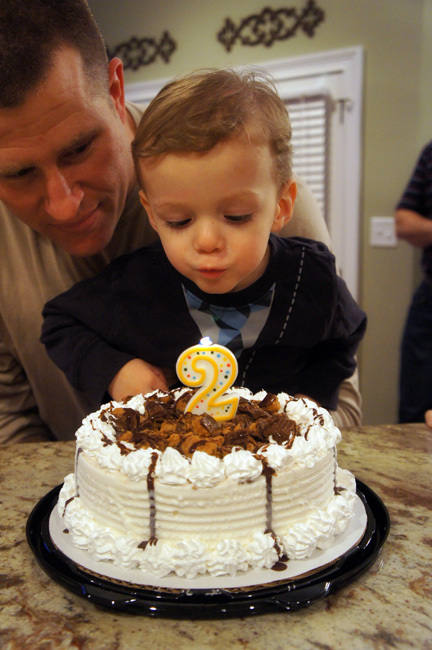 And speaking of that little baby... he turned 2 on Saturday!! Here he is with his Uncle Gene. I started out with plans to bake a cake from scratch and make homemade ice cream and wound up at Dairy Queen. Oh, well. He was the happiest little munchkin you've ever seen! So... whew! Busy, busy! Thanks for humoring me. Now, tell me all about your weekend!